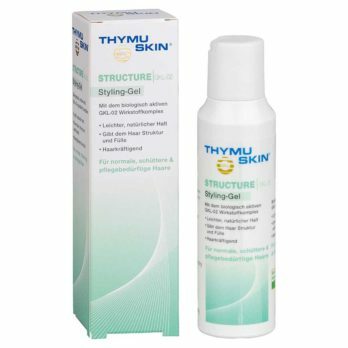 Thymuskin contains the patented GKL-02 active complex which mimics natural thymus extract and is free of animal derived ingredients. 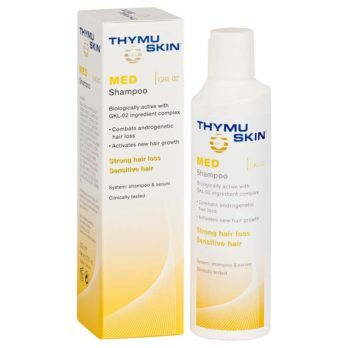 The biologically active agent GKL-02 inhibits various enzymes that play a key role in the loss of hair. 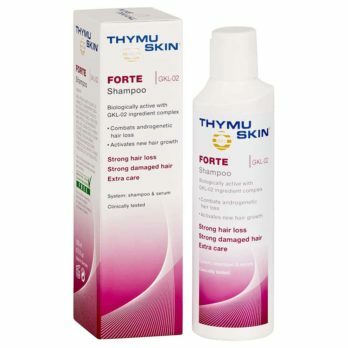 Furthermore, Thymuskin activates and proliferates the keratinocytes in the hair matrix, the basic substance of each hair. 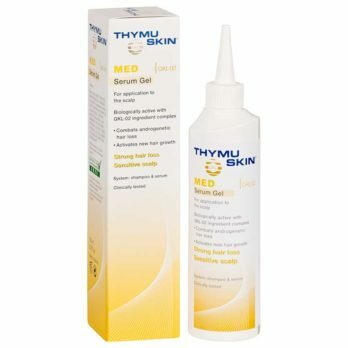 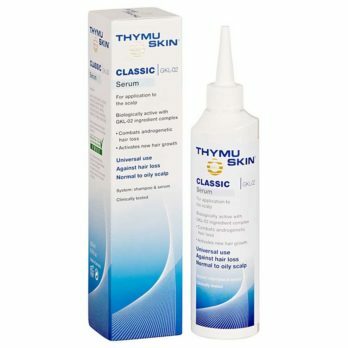 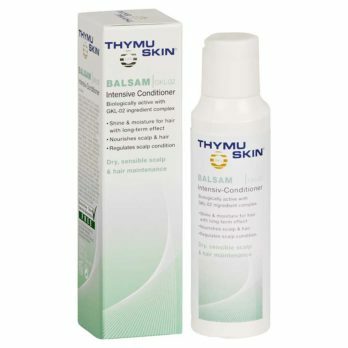 Based on the effectiveness, study results and being free of side effects, Thymuskin is more and more recommended by dermatologists, pharmacists and salon owners.